Arunaway train took off without its driver then rattled over 57 miles at speeds of over 62 miles per hour before being deliberately derailed, Australia's Transport Safety Bureau (ATSB) said Monday. "While the driver was outside of the locomotive, the train commenced to runaway," the ATSB statement said. "With no one on board, the train traveled for 92 km before being deliberately derailed at a set of points operated by the control center, about 119 km from Port Headland." An investigation into the incident is being carried out, ATSB said, and that damage to the train was "substantial." 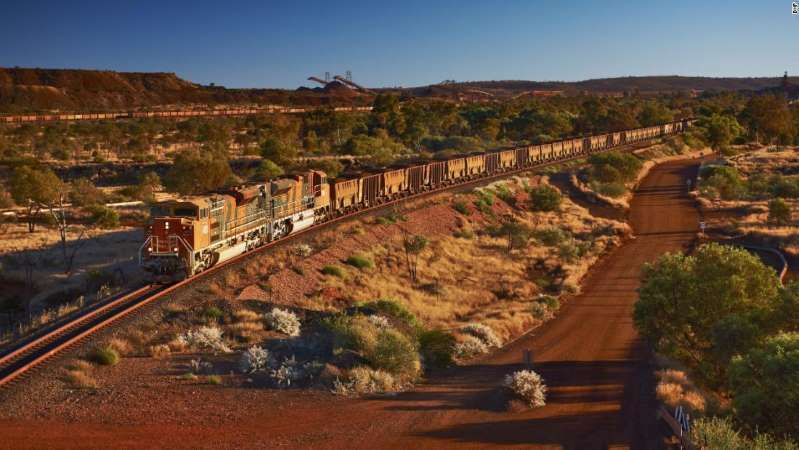 BHP Billiton confirmed that it had suspended all of its iron ore rail operations and that no one was injured during the incident.